Engecampo's activites in Oil and Gas date back to the beginning of the company's operations, which has been executing contracts in this area for given Engecampo numerous opportunities for growth and development of technical and managerial processes, making it grow with each challenge proposed by the client. Today, Engecampo has already executed contracts in most of the existing refineries in Brazil, in various bases and part facilities for storage and logistics, crude oil/by-products, as well as in large facilities for natural gas compression. Tradition, excellence, and quality are factors that the market recognizes in Engecampo, making the company a benchmark for oil and gas projects. 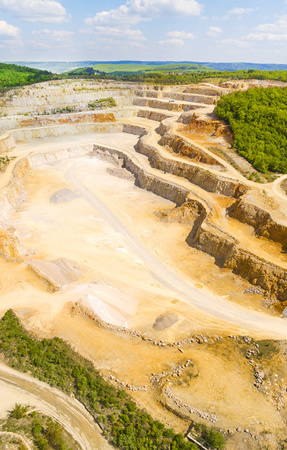 In this segment, we highlight the performance of Engecampo in a wide range of industries, made possible by its experience and strong market presence throughout its 30 years of existence. Its performance in this important segment makes Engecampo stand out and earn trust of numerous clients, manifested by the large number of contracts it has executed. Engecampo has outstanding performance in the Electric Energy segment, with significant achievements in Generation projects based on natural gas, biomass, and wind power. 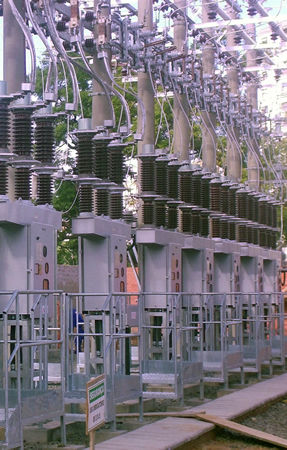 In the energy transmission segment, the great collection of implantation and extension works for High Voltage Transformer Substations and Transmission Lines stands out. In all these operations, EPC and P&C contracts are included in our portfolio. The company combines tradition and success in executing contracts in the Energy segment, positioning it self as an important player in this segment in the domestic market. Throughout its trajectory, Engecampo has gained prominence among the companies that operate in the segment, considering its experience and history. 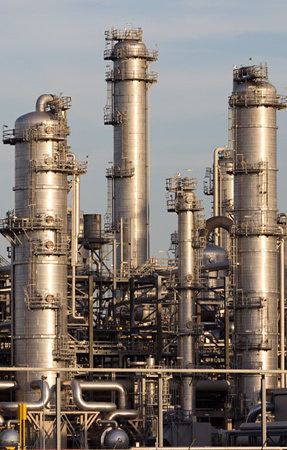 The company accumulated experience at Basic Petrochemical Plants and Second Generation Petrochemical Units, presenting a large technical collection of projects in various disciplines and with varying degrees of complexity and size. Likewise, for many years, the company has carried out operations in Fertilizer Units, both electromechanical construction and maintenance operations, fully meeting the proposed targets. With their experience in electromechanical assembly of equipment and systems in the process industry, having already experienced and overcome many challenges in the implementation of large and complex projects. 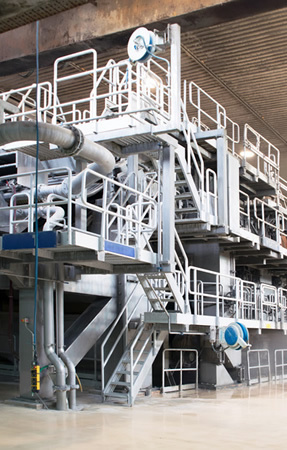 Engecampo positions itself as a attractive option for Assembly of Industrial Units in the Paper, Pulp, and Wood segment. Its productive processes, which combine planning, constructability, and modern equipment, as well as its team of trained and committed professionals, guarantee that goals desired by the client will be fully achieved. Based on the experience of their teams and their excellent production processes, Engecampo has achieved a solid position in this industrial segment. Today, the company is proud to be called to participate regularly in ventures by leading companies in this market, where it has executed contracts of significant importance. 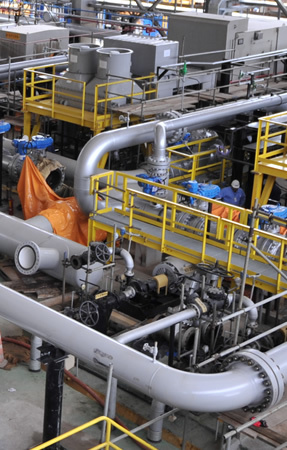 The contracts executed include operations of electromechanical assemblies of boiler equipment, pipelines, automation facilities, and electrical installations. Of these, we highlight the recent (Sep/2016) conclusion of the main substation of Project S 11-D of the company VALE S.A. The first contracts in the Food Industry date from the beginning of Engecampo's activities, which since then has been present in important developments in this segment. Throughout the years, contracts were executed in meat processing units (beef, pork, poultry), fruit refrigeration and storage, processing of vegetable fat and protein, among others, both with electromechanical assembly of equipment and utilities, as well as the installation of large refrigeration equipment. 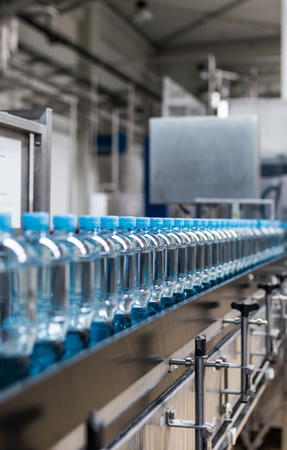 In the Beverage segment, Engecampo has a large collection of works carried out in beer and soft drinks plantsm both in electromechanical assembly of utilities and in process equipment. In the segment, Engecampo acquired great experience and incorporated, excellent technology in the assembly of sanitary finishing equipment. The executed contracts included the installation of robotics equipment, the implementation of utility systems, paint booths, electrical installations of AT and BT, and automation systems, among others. 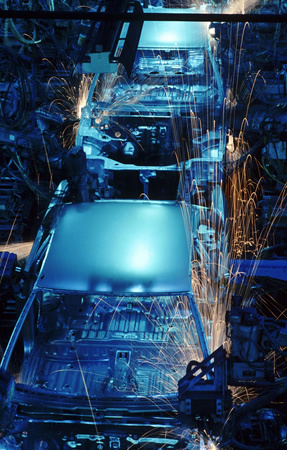 The same experience and tradition also applies to the Manufacturing and Metal-Mechanical industry, where Engecampo has a significant technical portfolio and has worked in numerous industrial units in these segments. 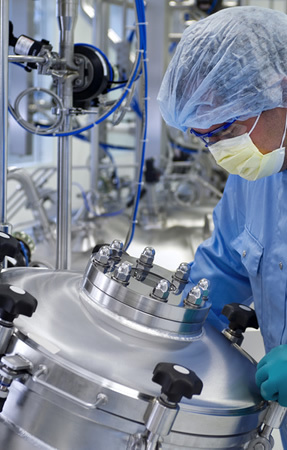 The special facilities for storage of light solvents in the footwear industry and assembly of equipment and utilities in the manufacture of sanitary wares are some examples. New ways of thinking, designing and building the future.